Mt. Vernon Winery has been named the Best Winery for 13 years in a row by the Auburn Journal! In 2016, Mt. Vernon Winery also was named “Best Local Red Wine”, “Best Local White Wine”, and “Best Wine Maker”. 2016 Valentine’s Day Party was a Success! Thank you to all who joined us for our Valentine’s Day event! We absolutely loved sharing this special day with you. We were overwhelmed with the positive response to the event and were happy to hear that so many of you enjoyed it. There have been a few requests from our members to have tables and chairs available, and next year, we’ll make sure they are there! Thanks again for joining us – take a peek at a few photos from the event! We are proud to announce that Mt. Vernon winery was chosen as one of the very special chapters in the new book: Wineries of the Sierra Foothills, by Barbara Keck. 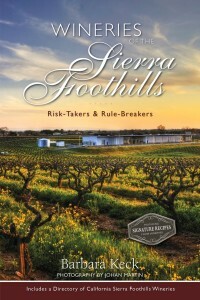 Only 21 wineries from the 10 Foothills counties are featured in the book featuring “Risk-Takers and Rule-Breakers” from the region. We are the subject of a compelling why-we-did-it-story, and you’ll enjoy the wonderful candid photos, in addition to a recipe we crafted to pair with one of our great wines. There’s also information on the history of winemaking in our county, and a complete up-to-date directory of all 280 wineries in the foothills. We have a copy in our tasting room, and will soon have copies available for sale. 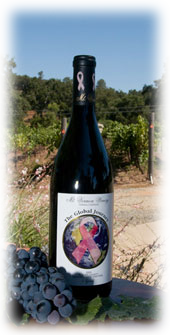 Find out more about the book or purchase a copy at www.wineriesofthesierrafoothills.com. Swing by the tasting room with your copy and we’ll be happy to sign the Mt. Vernon Chapter when we see you next! Barbara Keck, the author and long-time wine columnist for The Tahoe Weekly, will soon be joining us to meet our members and guests and answer your questions. 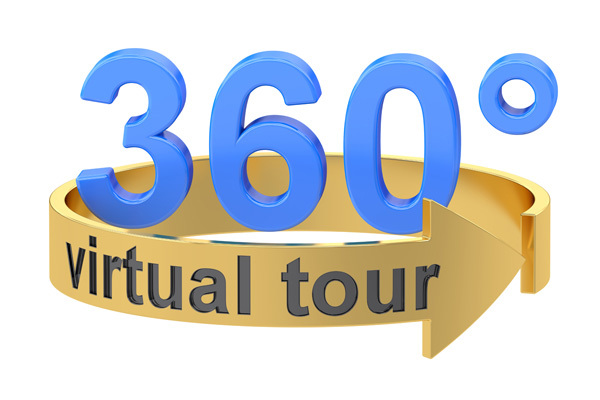 Check back here soon or sign up for our newsletter for specific dates. Sip is the hippest wine bar in the area and features not only delicious Mt. Vernon and other local wines, but an extensive selection of other local wines and a tasty menu of snacks and meals. Below you’ll find their current selection of wines and food. Tell them Mt. Vernon sent you! 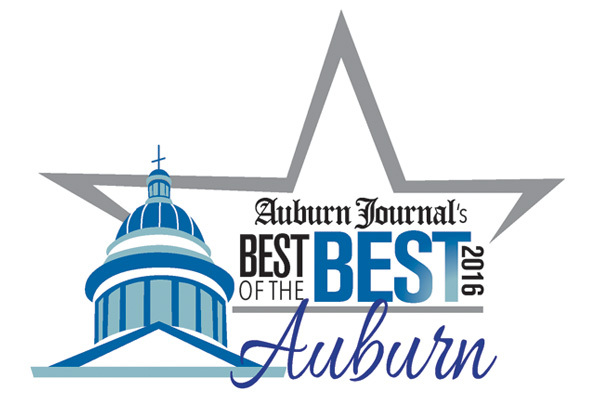 Voted “Best of the Best” 14 years in a row by the Auburn Journal! 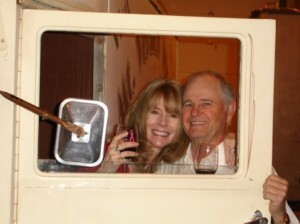 Come by the winery and meet Jim & Lynda Taylor the founders of Mt. Vernon Winery and try some of our sumptuous wines. We have 16 to 18 different wines to sample and we’re sure you will find many that will please you. To join our wine club be sure to stop by our winery or call us at (530) 823-1111 or visit our Wine Club application to join online. Our Cave Dinners are a huge success! Our Winemaker, Ryan Taylor, is on hand to describe the pairings to go with Chef’s fabulous menu. 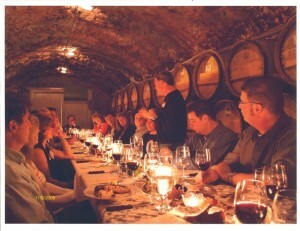 If you missed this event you will want to make reservations for our future Cave Dinners. These dinners are quickly sold out. Stay tuned for more Mt. Vernon Winery in the news and local media.